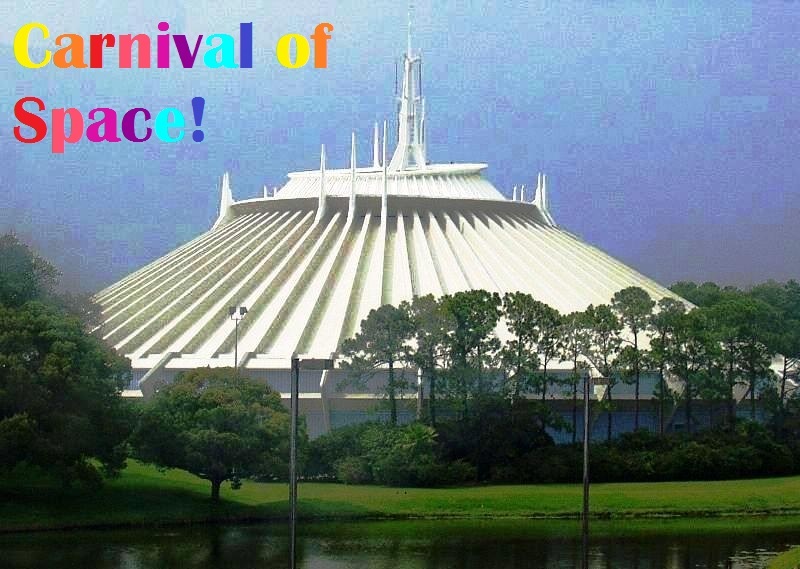 Tranquility Base: Carnival of Space #271! Today I'm hosting the "Carnival of Space" for the first time! The Carnival is a weekly round-up of interesting space stories. 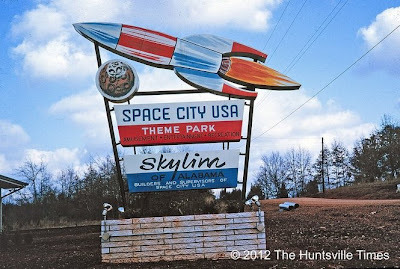 If you've got a space-related blog, you too can join the Carnival of Space. Email carnivalofspace@gmail.com to host a weekly carnival, share a story you wrote, and get to know other space bloggers. Source: Walt Disney, via Wikipedia. At the Smithsonian blog Once and Future Moon, Lunar and Planetary Institute scientist Dr. Paul Spudis answers the questions, why is the moon gray? Chandra X-Ray Observatory is sharing photos of four beautiful planetary nebulas imaged by NASA's Chandra X-Ray Observatory and the Hubble Space Telescope. This week a potentially hazardous 72 foot diameter asteroid whizzed by the Earth, coming as close as less than 20% the distance between the Earth and the Moon! Astroblogger discusses our close encounter. He even has photographs of it! Peter Lake hosted a Google plus Hangout this week, along with Shahrin Ahmed and Hamant Kumar. They shared photos of the Comet Hergenrother, an interview and commentary by Carl Hergenrother. Dr. Hergenrother discovered of Comet Hergenrother! And, he's the co-lead staff scientist at the University of Arizona, working on the OSIRIS-REx Target Asteroids Mission. Over at Next Big Future, you can read about a newly discovered comet, C/2012 S1 (ISON), which will be headed for a close encounter with Earth in 2013. On Sunday, November 28th, 2013, the comet will show up in the night sky at a magnitude of 16- brighter than the full moon! And, brighter than 1997's Hale-Bopp comet or our next major comet visitor, Comet Pan-STARRS in March 2013. Also at Next Big Future, there's a story about Astrobiotic's shot at the moon and the $20 million Google Lunar X prize. Astrobiotic is developing a solar-powered landing module and a small rover, as well as rover destined to explore one of the moon's poles and drill for water. And, you can read about SpaceX's recent mission over at Next Big Future. This past week the SpaceX Dragon capsule succeeded in resupplying the International Space Station, but failed in its secondary task of launching a satellite. Doc Madhattan is celebrating the anniversary of the first observation in x-ray astronomy, and commemorating an x-ray astronomy exhibition in Milano, Italy by the Astronomical Observatory of Brea with a post about the origins of x-ray astronomy. Doc Madhattan also shares an overview of a public talk in Milano by astronomer Martin Rees. The subject of the talk: the universe, its exploration, and the planet Earth! Want to learn about 11 amazing things that the Curiosity rover can do? You can learn about that over at Links Through Space! The Space City USA Amusement Park, planned but never constructed in Alabama.